If you’re going off to college soon, a laptop is likely at the top of your shopping list. In a world where laptops have become as much a campus necessity as the basic pen and paper, these machines are now a must-have for students. However, despite the fact that an average laptop now costs about half as much as it did several years ago, it remains the most expensive item a typical freshman has to get for school. Thankfully, the options at a shopper’s disposal are numerous. Depending on your personal needs, you can get just the right laptop without splashing money on unnecessary features or hardware. The market is well populated with all-purpose notebooks for college students which offer a remarkable balance between cost-friendliness and functionality, and can, therefore, be considered ideal for college. But students have different interests and budget plans. With that in mind, I have based this guide on some of the most popular categories in which college laptops are placed, by both buyers and sellers. Here, you can get the machine that best suits your preferences, whichever they are. 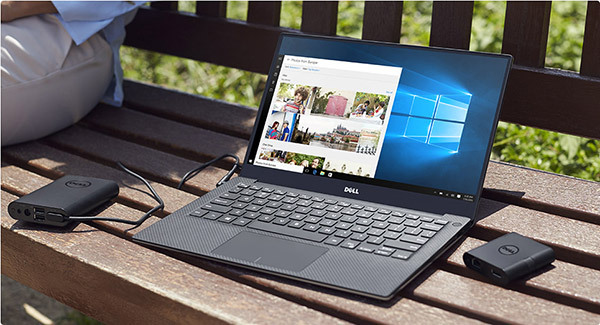 The Dell XPS 13 recently turned two years old, but critics, reviewers, and customers still consider it as the laptop to buy, not just for students but for anyone who wants a great-looking and high-performance ultraportable. 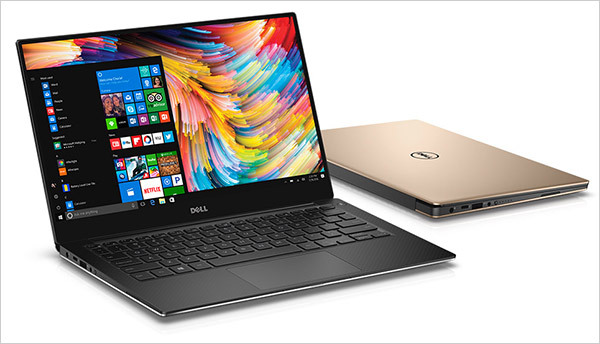 The XPS 13’s most exemplary design feature is its 13-inch screen placement, which Dell calls an “infinity display”. The bezels are razor-trimmed to make the glass panel seem like it’s floating above the base. Dell issues the XPS 13 with two screen resolution options: an entry-level 1920 x 1080 and a high-resolution 3200 x 1800 UHD. Despite the obvious quality difference, I’d gladly recommend the Full-HD matte model over the 4K glossy choice to students because not only is it more affordable, but is also less reflective in bright light. Under the hood, the latest XPS 13 comes with either an Intel Core i5 or i7 7th generation processor, 8GB RAM and a 256GB SSD. For college, the Core i5 CPU will be more than capable of handling everyday tasks, and even a little casual gaming when time allows. 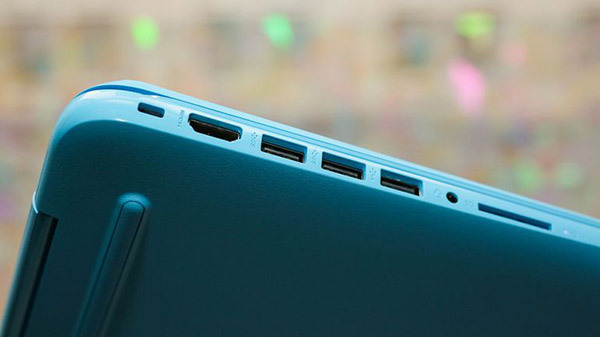 The laptop’s other features make generous contributions to the overall quality it offers. The keyboard is well-spaced, the audio output is decent, Wi-Fi connectivity is exceptional, and the battery will comfortably sail you through a long school day. Ironically, the XPS 13’s strongest feature is its biggest weakness. As a result of the infinity display, there’s no room at the top for the webcam. Dell opted to, instead, place it below the screen on the left side, a decision that hasn’t been well received. Portability is among the key considerations that any student makes when picking out their new electronic companion for college. However, nobody wants those tiny 11-inch devices with keyboards so squeezed that you can’t type three consecutive words without hitting backspace. 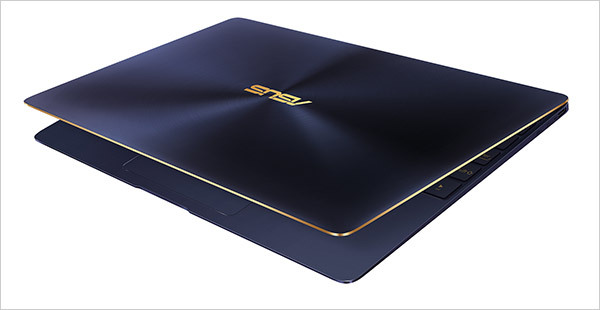 My top choice for portability, the ZenBook 3, is made from high-quality aerospace-grade aluminum, which makes it astonishingly light. In fact, the whole package weighs just two pounds and measures only 0.46-inches thick, comfortably outmatching the XPS 13 in both fronts. 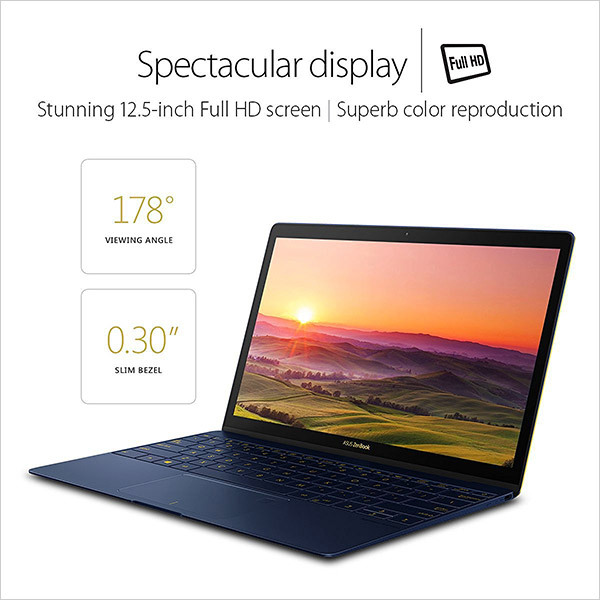 Endowed with a beautiful 12.5-inch Full-HD display and high-quality speakers, the ZenBook 3 is great for multimedia. Thin and light laptops are often underpowered but this laptop packs a 7th generation Intel Core i5, 8GB RAM and a 256GB SSD. Even when running demanding programs, the system keeps cool and quiet. 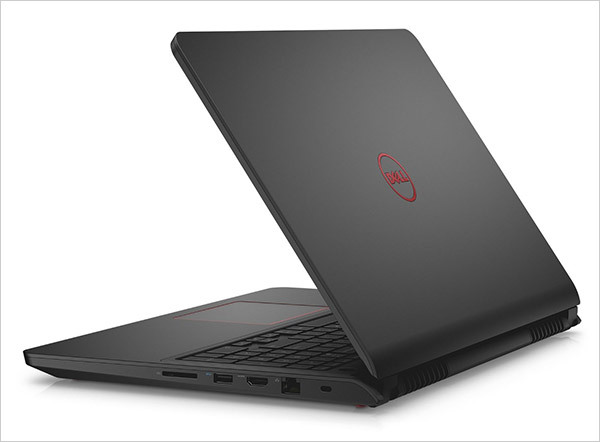 Dell might be laying a lot of emphasis on its ultraportable devices, but it hasn’t left gamers hanging. 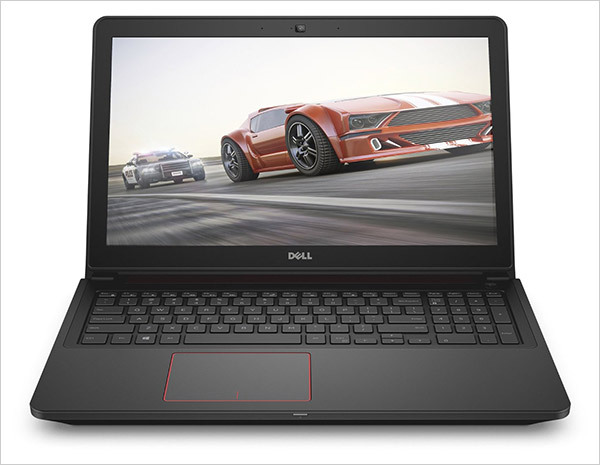 The Inspiron i7559 is the best gaming laptop for a student because if offers some overly impressive hardware without breaking the bank. The design doesn’t do much to please the eye or promote portability, but under the surface is a powerful Intel Core i7-6700HQ processor, an upgradeable 8GB RAM module, and a 4GB NVIDIA GeForce GTX 960M, which facilitates heavy gaming. To reduce overall costs, Dell opted against QHD and UHD screens, and instead went with a Full-HD panel. Regardless, the picture quality is still top-notch, and the matte coating keeps the panel non-reflective at all times. Another money-saving compromise is the incorporation of a 7200rpm 1TB HDD, which albeit faster than a typical optical drive, is a lot slower than an SSD. The Inspiron i7559 is a full-sized laptop, so you get all the common ports, loud speakers, and a numerical pad on the keyboard. The tradeoff to all the power and functionality is, of course, the battery life, which with average usage can only last around four hours. 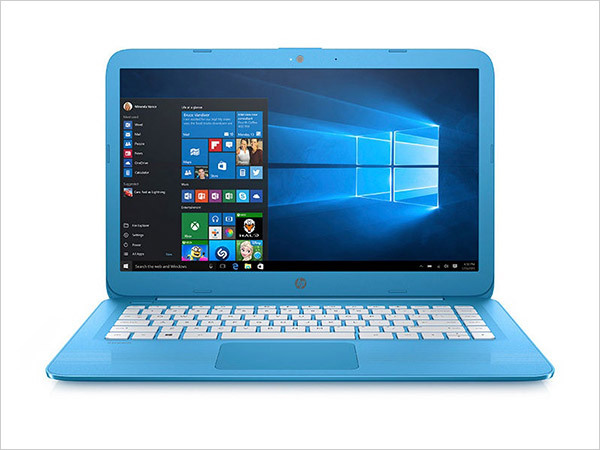 HP’s Stream series has been an instant favorite among college students since the first device, the Stream 11, was released two years ago. The latest offering is the Stream 14, which, as you’ve probably already guessed, is a 14-inch laptop. Retailing at $219, it wins the hearts of many by offering great looks, compact design, full Windows 10 functionality and great battery life, all at a price range that’s custom to Chromebooks. Sure, you get entry-level specs like a 1366 x 768-pixel resolution screen, a 1.6GHz Intel Celeron N3060 processor and 4GB RAM. But the package is enough for basic school work, browsing the web, and watching movies. Storage is on the low side, however, as you get only a 32GB SSD on board, which leaves only about 15GB free after installing Windows. Thankfully, you can supplement the space with an external USB drive or a microSD card, through the laptop’s USB 3.0 ports and card slot. Even better is the one year 1TB OneDrive cloud storage subscription that comes with the device. The HP Stream 14 is the best choice for any budget-conscious student that would rather have a fully-fledged Windows PC than a Chromebook. 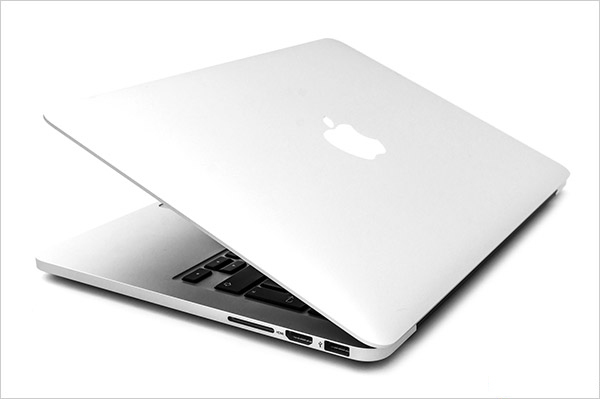 For a long time, MacBooks were known to offer attractive designs and excellent build quality, but only modest performance. Thanks to the new MacBook Pro, however, students with the money to spend can finally get the notebook that will tick all the boxes. Released in late 2016, the 13-inch MacBook features a bevy of improvements, including a light and slimmed-down design, a larger-than-life touchpad and longer battery life. Despite having the same 2560 x 1600-pixel resolution as the previous year’s model, the Retina display has been enhanced with higher brightness levels and class-leading color gamut. Off the shelf, the MacBook Pro still packs a 6th Generation Intel processor, but Apple plans on releasing an upgrade to feature the newer Kaby Lake CPUs soon. Nonetheless, the laptop is a solid performer thanks to an ultra-fast SSD and a new fan system, which keeps the system cool and silent, even at maximum throttle. 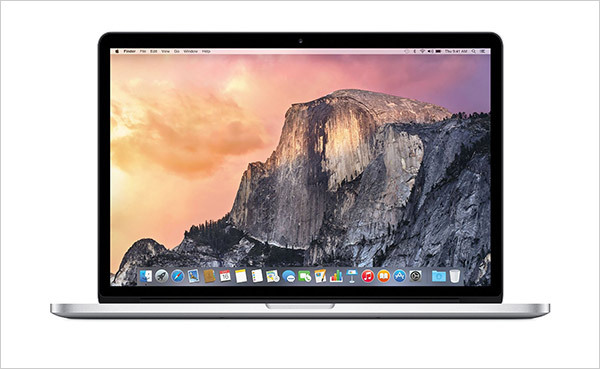 As far as high-end laptops go, last year’s MacBook Pro is the best on the market. However, it’s the most expensive on this list means, which makes it hard to recommend to any student when it comes to value for the money. There you have it! The best laptops for college. Getting the student laptop that’s right for you, at the best deal will require a considerable amount of thought and research. Nonetheless, the devices above will, at the least, give you a good place to start when out shopping. these are really the best laptop for the college students. if any one is planning then go for this. Nice collection of Laptops these are top configured laptops, this is the best post, i think keeps it up. I guess there must be a place for 360 degree laptops in this list too ! Wow there are awesome laptops collection , Love it.